Laney Meredith plays a piano at an area recording studio. Laney Meredith has been impressing audiences with her singing since elementary school. Those audiences have grown as her music and opportunities have also grown, and the 20 year-old singer/songwriter from the Pig community has climbed another rung on her musical ladder as she is now a current contestant on ABC's American Idol. It's one of the many accomplishments the over-achiever has reached over her young career, which is even more impressive when you consider the 2016 ECHS grad is on track to graduate from WKU this December with a degree in Management, specializing in human resources, with a GPA hovering around 3.9 or so. The journey to compete on the hit show isn't one that just began. You actually have to go back to last season, where she had a private invitation to audition in Nashville, in front of a few producers from the show. 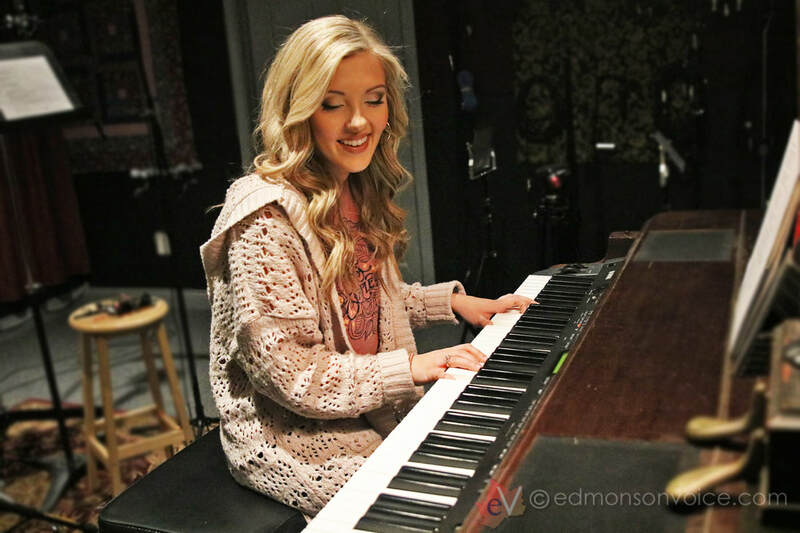 The connection with her Nashville vocal coach and other experiences helped her land what was known as a "VIP Audition," with 9 other contestants. After everyone did their thing, only two of the ten were asked to stay for more competition while Laney and the others went home. She thought that would be both the beginning and end to her American Idol experience; however, she was shocked when they called back a year later. She answered the call with caution, while being giddy at the same time. "I was contacted by another team member of American Idol and they asked me if I was interested in another VIP Audition," said Laney. "At first I was like, well--I don't know...but then I thought 'what's it going to hurt?' Still, in the back of my mind I was thinking 'it's not going to happen, there are just so many people across America that are more talented than me.'" That may be so, but after thinking things over with her family, she decided to move forward with the offer and she made her way back to Nashville where she prepared three songs, one of which was an original. She also brought along a guitarist to accompany her and she said she felt pretty good about the audition, despite the obvious jitters and anxiety. "I'd written on the back of my sheet that I played piano, which is true, but I only play a little bit," she said as she motioned with her thumb and finger. "It's not really a situation that I can just sit down at a piano and play anything you ask on cue. It's something that I have to be really prepared and practiced up. Well, they say, "hey we see where you play piano...why don't you play and sing something for us?" Knowing she couldn't give excuses, she knew she'd have to come up with something, but what? She wasn't prepared for that. "I sat down at this piano and I just said "Oh God please help me...I have no idea what I'm doing," she said laughing. She said she hit a G chord and started singing "How beautiful heaven must be...must be." ​"I don't think I was playing the right chords, I don't know...it was the only song I could think of!" It must not have been all that bad because after singing another tune, she was told that she got a "maybe" and was given the classic line, "don't call us, we'll call you." Weeks went by as Laney said she literally looked at her phone all day, everyday, anticipating the call from Idol, and one day while out in her yard, a producer from the show called. "She asked me if I was sitting down and some other things but I don't remember because I was freaking out, but she told me I'd be moving on to compete again, this time in a bigger atmosphere, in a bigger city." She prepared to travel to Denver, CO where she'd have the chance to sing in front of three other judges, Not just random judges, but superstars Lionel Richie, Katy Perry, and Luke Bryan. The auditions were held at the Wings Over The Rockies Air & Space Museum, formerly known as the Lowry Air Force Base. She and her family arrived in Denver the day before the audition. "I had to arrive at the venue at 7am, ready to go. Hair, makeup, vocals warmed up, everything ready," she said. The early schedule caused her to begin her day at 4am. 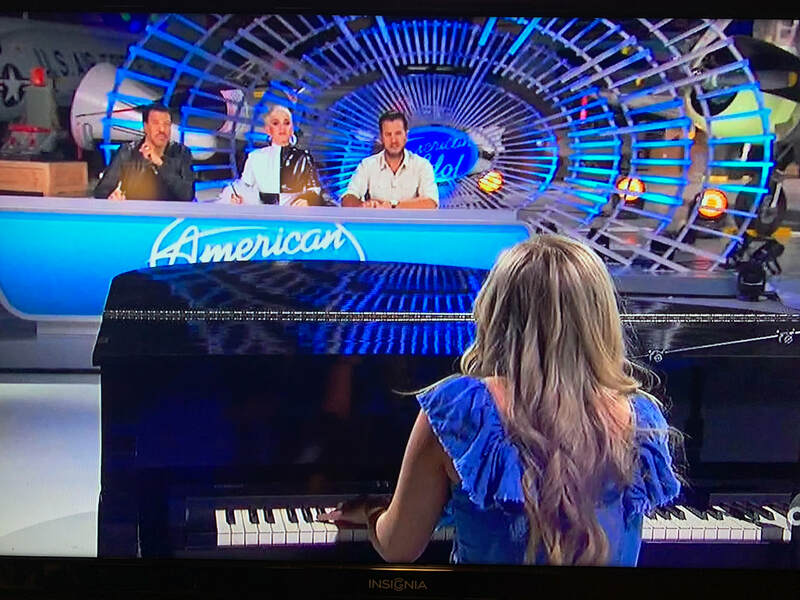 Screenshot of American Idol promo featuring Laney playing piano for Lionel Richie, Katy Perry, and Luke Bryan. ​"There were probably around 100 other contestants in Denver and we were all doing the same things, all there for the same reasons. We all did these interviews and there were all these cameras. Every time someone asked me about where I was from, all they wanted to talk about was Pig, Kentucky. After all the interviews, I practiced my songs and I wanted to nail them, you know. I had three ready to go; two with a guitarist and one on piano (she assured me that she was prepared for the piano song this time). They finally called me back for my audition around 7pm that night." She said she was led through a door where she was greeted by host Ryan Seacrest. "I saw Ryan Seacrest there and I just thought, 'holy crap, girl, get it together, it's Ryan Seacrest,' but he was super cool, and of course, we talked about Pig, Kentucky. We finished our conversation, he wished me luck, and opened another door and I was just standing in a long hallway, alone." She said in a few moments, another Idol staffer came in and led her to a large open area (an airplane hangar) where the three judges: Lionel, Katy, and Luke, sat behind a desk. So what happened? You can tune in Sunday, March 3rd at 7pm central time for the brand new season of American Idol on ABC. While Laney isn't featured in the first episode, she plans to keep us up-to-date on when she will be featured on the show. The round in Denver was one of the last audition stops before the finalists move on to Hollywood. Drawings by Tylerann Lay currently on display at the Edmonson Co. Public Library. ​Local artist Tylerann Lay (21), of Chalybeate, has shared a passion for drawing since she was a young girl. She's received regional recognition for her work, such as being featured in the 2017 US Bank Celebration of the Arts at the Kentucky Museum on WKU. All during the month of September, some of her work will be on display at the Edmonson County Public Library. Tylerann is a 2014 graduate of Edmonson County High School and received an Associate of Arts degree from SKYCTC. She currently runs her own portrait service called "Perth Tay Portraits," where she creates one-of-a-kind pieces from photographs. To find out more about Tylerann's art and how she can create art for you, visit her Facebook page by clicking here. Bring your guitar, banjo, fiddle, upright, or any acoustic instrument and jam. PROBUS Publishing, a BMI/ASCAP publishing/pitching service on music row owned by former Edmonson County resident Ben Probus, will be kicking off with a ribbon cutting ceremony of the company at the home place where Ben Probus grew up, the newly renovated the, "Grand Victorian Inn," owned and operated by Karin Baldwin-Carroll and Gary Carroll II. 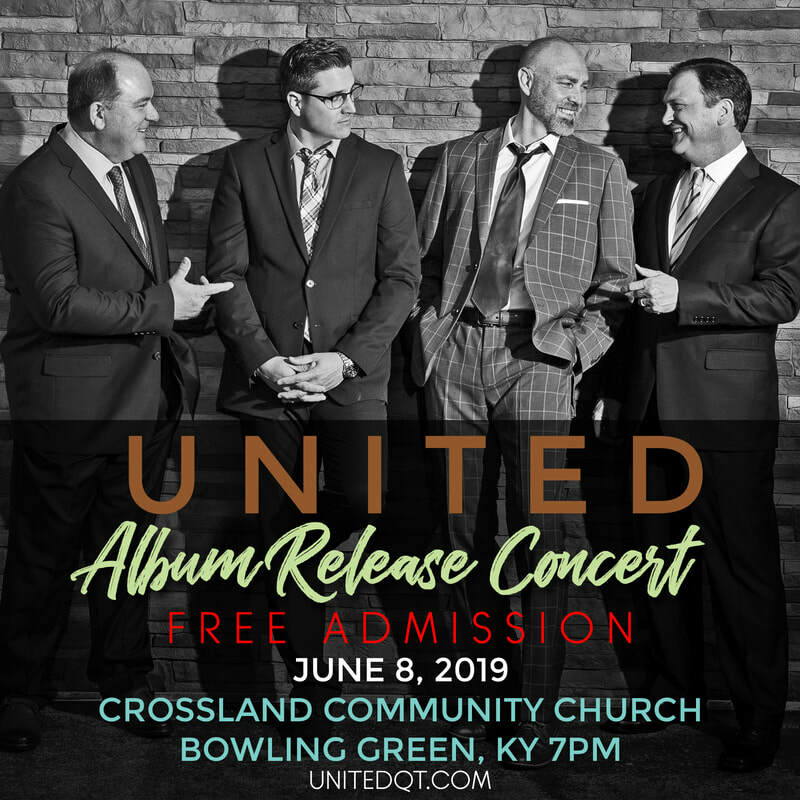 This celebration will feature open Bluegrass jams and Songwriter Jams. "Those are always a lot of fun to play and network with other musicians and industry professionals," said Ben. "If you feel you wanna stick around, book a night at this Beautiful Bed & Breakfast Bring your guitar or whatever you strum or bow and come on out to the PROBUS Publishing Ribbon Cutting Party." PROBUS Publishing writer Ronny Vines, who co-wrote Jason Aldean's "Country Boy's World" will be present. The tune sold over 3 million copies from album sales and Vines has number 1's in Bluegrass and Texas music as well. 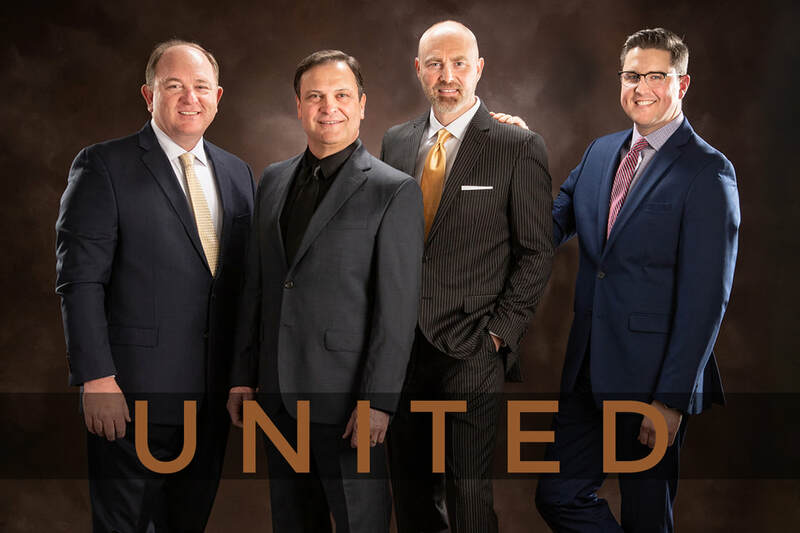 Also in attendance will be more of the PROBUS team such as the, "Belles of Blue" who will be performing bluegrass and co hosting the event, John McGinnis former FLW Champ, James Fitzstephens of Munfordville, non-typical deer farmer & Turkey Slayer master Rondal England, Ben Probus, owner of PROBUS and founder of Nashville Gig Finder, and Paige Probus, talented singer songwriter and wife of Ben Probus. follow the posted signs or your GPS. Ben added, "Bring an instrument if you play or sing, bring your ears if you don't. Bring a lawn chair. Bring business cards. Submit a cd of originals if you would like us to review them incase we spot a jewel. We all will be both outside and inside at this event. Huge Lawn, couple stages, jams spread out under shade trees, picken on the porch, you can purchase you a yummy dinner there. It will be great times!"